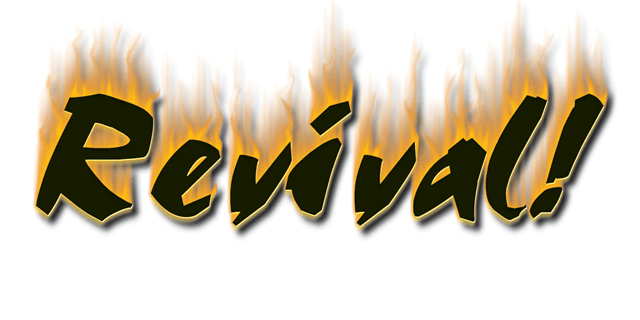 I don’t know if I’ve ever been part of a more exciting and worshipful Revival. God really blessed us and probably around 10-15 decisions for Christ were made with 6 of them being salvations or public professions of previous private commitments. We are going to have a Baptism Service this Sunday Night at 6 PM. Praise God and thanks to all who took part. The social committee, the musicians, the drama team, the ones who gave testimonies, Marty Bess for his great messages and the real heroes, especially after a 2 hour final service, the NURSERY!! Now, let’s keep it going. Come expecting great things this Sunday! !